If you have been out of work for 3 months – or you think you will be out of work for a consecutive twelve 12 months – due to an injury or illness, you are eligible to apply for Social Security benefits. In the unfortunate and tragic event that you have a condition that may be terminal within 12 months, our attorneys recommend that you apply for Social Security as soon as the day after you stop working. Statistically the Social Security Administration denies approximately 65% of initial disability applications. And, Social Security Disability appeals (“redeterminations”) are denied at an even higher rate of 85%. However, Social Security Administration statistics show that claimants who are represented by lawyers have a much greater likelihood of winning than those who are not. Many disabled individuals find the Social Security Disability application process to be confusing and difficult to understand. Completing the complex forms can take many hours and can be quite overwhelming. And, if sufficient medical documentation is not properly submitted, a you may jeopardize your case and risk denial. Whether you are filing for Social Security for the first time, or you have already applied and your disability benefits have been denied, the best way to ensure success is to consult an experienced Social Security Disability attorney or law firm. Our experienced disability attorneys will handle all aspects of your disability case from applying for disability, through administrative hearings, and all the way through the appeals process if necessary. Remember, the longer you wait the more benefits you may lose. So you should always apply as soon as possible in order to maximize your Social Security benefits. 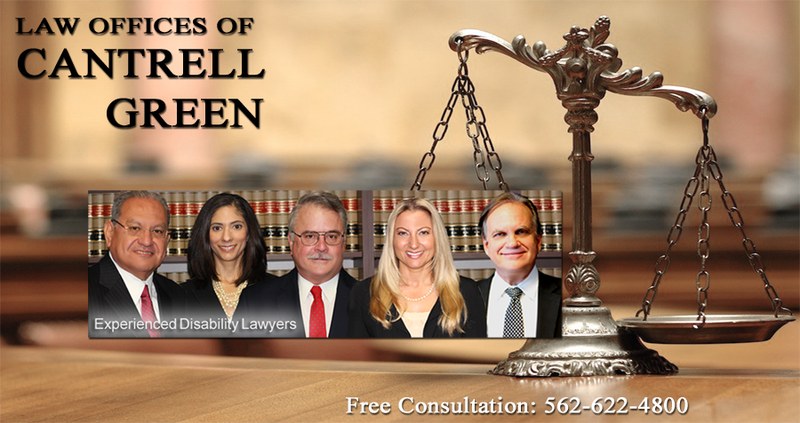 Contact our experienced Long Beach social security attorneys today for a free consultation.